Grab kites and wellies and run down to the beach. Walk winding ancient lanes in search of secret shops. Take to the coast, explore the coastal path, or sink into the outside hot tub overlooking the estuary. Whether you’re looking for rest and relaxation, or excitement and adventure, you’ll find them all in Fowey. 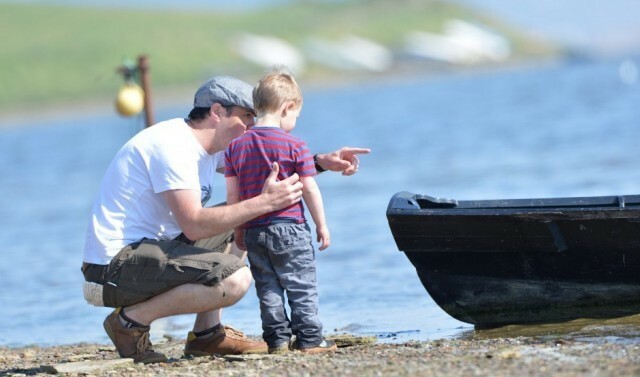 Our coastal manor is perched just above the estuary, with everything you could need for a family holiday on-site: a restaurant serving seasonal Cornish cuisine, a complimentary Ofsted-registered crèche, a family-friendly spa and plenty of places for children to play. Welcome to family holiday heaven. 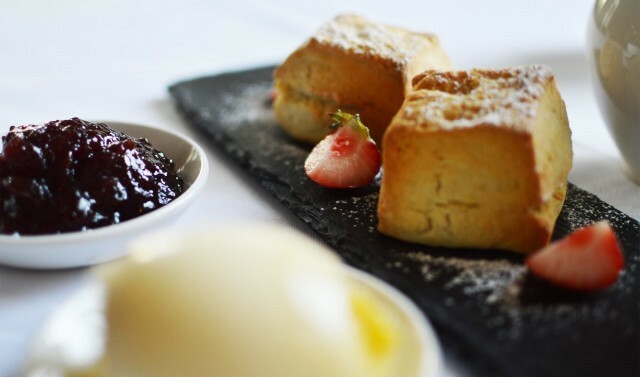 Relax with an English classic: an elegant but informal afternoon tea. Take advantage of free childcare and family facilities at Fowey Hall. Plan a bespoke wedding day in impressive coastal surroundings.